Will your romantic relationship go through a rough patch or will it finally reach the level of seriousness you’ve been trying to achieve? Will you find the right one for you or will your single life continue? What do the stars have written for your love life this month? Your love horoscope for April doesn’t bring any good news. This is the time which you’ll spend in introspection and questioning some of your past choices. What you need to understand is that you can’t change anything that has already happened, and there is no point beating yourself up over your history. The only thing you can do is learn from your mistakes, and make sure you never repeat them again. For everyone belonging to this zodiac sign, April is the month in which your relationship status will resolve itself. If you are in an almost relationship, things will finally come to a resolution. Even if it happens that you and your almost partner split, remember that this is the best for you. If you are single, April is the month in which the one who got away will come back into your life. It’s your choice whether you will let this person back or you’ll realise that you actually don’t love them but the memory of them. When it comes to Geminis in a relationship, you are up for a month without much trouble. Even if you two go through some arguments, those little fights will only make your love stronger. April will be a favorable month for everyone belonging to Cancer, and this is especially the case for the ones who are married or in serious relationships. 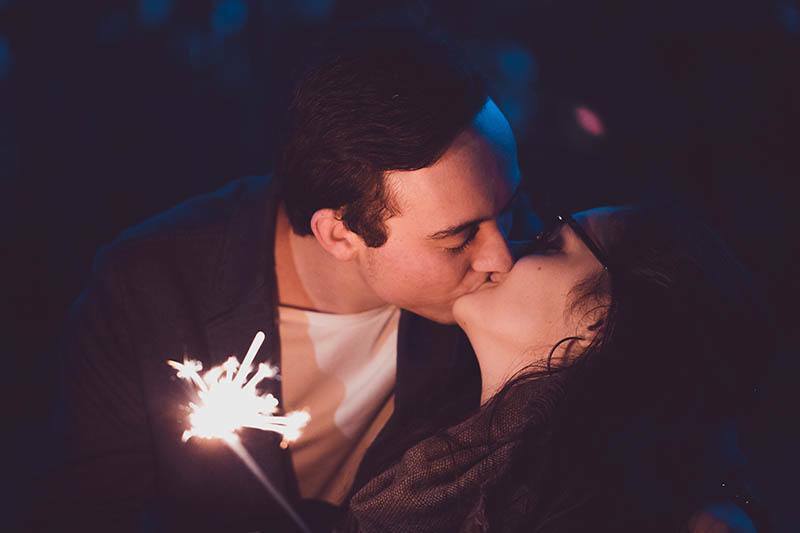 This will be the month in which you and your partner will bond and connect on a whole new level, and your love will be stronger than ever. Unfortunately, Leos will go through a hard time during April. Your partner will feel emotionally neglected and nothing you do will be enough for them. For those who are single, April will bring new romantic opportunities which will make you think that you’ve finally found your happiness. However, soon enough you will understand that none of this is true and that you are way better off alone. For you, April will be the month of learned lessons. A month in which you’ll finally come to your senses and understand who is the person you need to kick out of your life and who is the one you ought to give more attention to. I won’t lie to you—these realizations will be everything but easy. However, before you know it, you’ll understand that finally looking the truth in the eyes was the best thing you could have ever done. Sadly, you are one of the signs who will have a difficult April if we are talking about your love life. This past period has been peaceful for you, but now, that has come to an end. If you are in a relationship, you might not see it, but the truth is that you have a lot of things bothering you. I am not saying that you should be the one picking unnecessary fights with your partner, but you should definitely try talking some things through before the unavoidable storm comes. It’s time for you to relax, and for once, go with the flow instead of constantly burdening yourself with overthinking. Be brave enough to step out of your comfort zone, and I assure you that great happiness awaits you. If you belong to this zodiac, I have some bad news from you because April won’t bring you anything good regarding your romantic life. Even though things will progress in contrast to March, not everything will magically fall into place this month. What you need to be especially careful of is the people you let into your life because some of them have the intention to use you, while pretending that they mean you well. I know you are eager to relax in front of someone new, but April is not the month in which you need to tear your walls down…not just yet. Similar to Sagittarius, unfortunately you also belong to one of the signs whose love lives will go south this month. If you are single, your past will come back to haunt you even though this is the last thing you expect to happen right now. On the other hand, if you are in a relationship, I hate to be the one to inform you that April will bring the possibility of a painful break-up. And if not that—huge fights and great turmoil are ahead of you and your other half. April represents an important crossroads for everyone belonging to this zodiac sign. The stars will guide you to make a decision which will be favorable for your love life, but you are the one who has to play your cards right. For those who are taken, this is the time when you’ll have to decide if this relationship has a future. 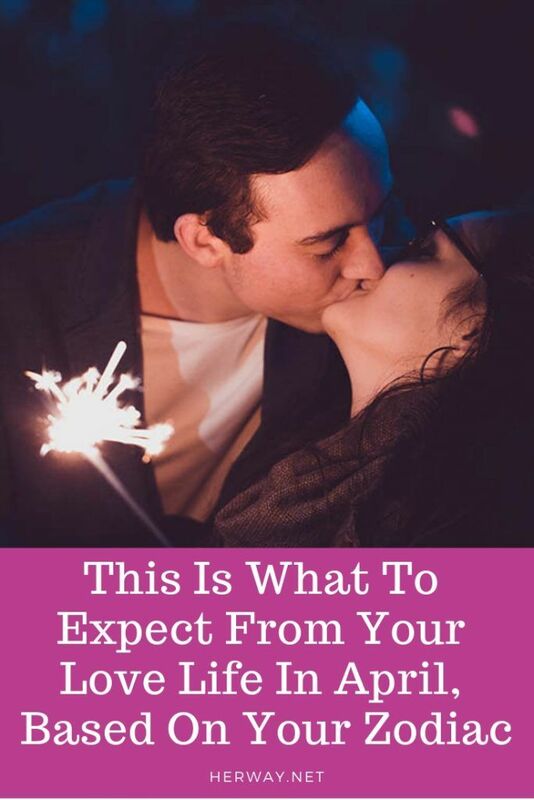 For those who are single, April is the month in which you’ll make a decision whether to continue living your life on your own or you’re finally ready to change your relationship status. In April, the stars are sending you a bunch of positive energy which you’ll need to use the right way. You can relax because all of your relationship problems will finally come to an end, and you’ll finally reach a compromise. A casual fling is possible for those who are single. However, the best part is that it won’t have a negative impact on your life and that you won’t end up heartbroken, no matter the outcome.